Are Straight Talk servers up or down today for you? If you are having problems with this service then here is where you can complain, discuss and question. It does happen now and then when the service falters, such as website not opening or login not working. Straight Talk is run by TracFone Wireless and some of the main issues include not being able to login, online shop not letting you add things to cart, in rare cases but it has happened is when you add to cart but it does not show when you enter to pay. Other problems include tracking orders whereby you try and it is not working, as well as issues with checking your online balance. Also activation, texting, calling etc not operating the way it should. 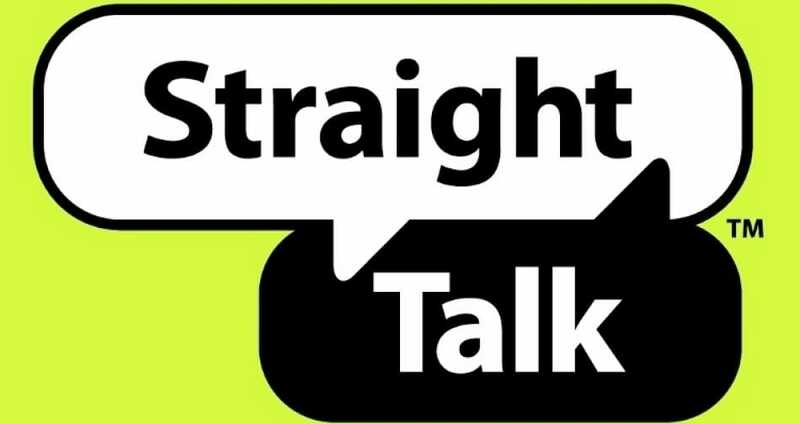 Are you having any issues with Straight Talk services such as Refill or the Plus Plan or trying to contact customer service? Please report here. If Straight Talk is down today, then reports will be found below. I had issues with my service and then decided to use the straight talk automated service, but this waas not working either which meant i had to chat to a human wow a human. The automated service can transfer numbers within a few minutes but yet a human took like 50 minutes. I have called Straight Talk customer services due to my service being down, they asked me to take out the sim card then put back in. My network is now back up and running, thanks guys, but wish i knew how to do this earlier. I do not have any service at all, been like this for around 4 hours now. Are the servers down or something else?